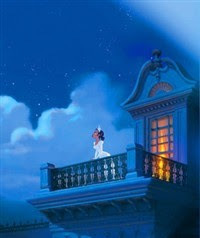 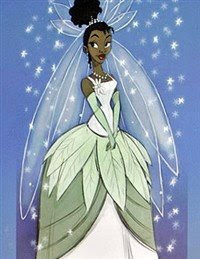 The last news about The Princess and the Frog, an upcoming Disney animated musical movie marking the advent of a black princess in Disney's lore! 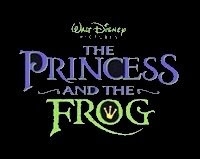 Watch the trailer. 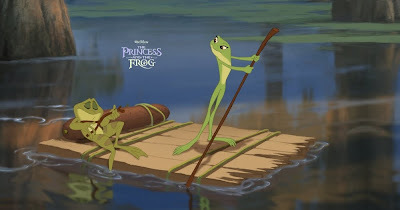 The Princess and the Frog reminds me of Aladdin, I guess wanted that Disney, while wanting to renew with hand-drawn animation, did not want to reinvent the wheel.